This is the eighth-generation Rolls-Royce Phantom, and although it might look similar to the previous-generation model, it’s an all-new machine. It's packing more technology than ever before, featuring a full-width digital dashboard, but it still majors on good old-fashioned hedonistic luxury. 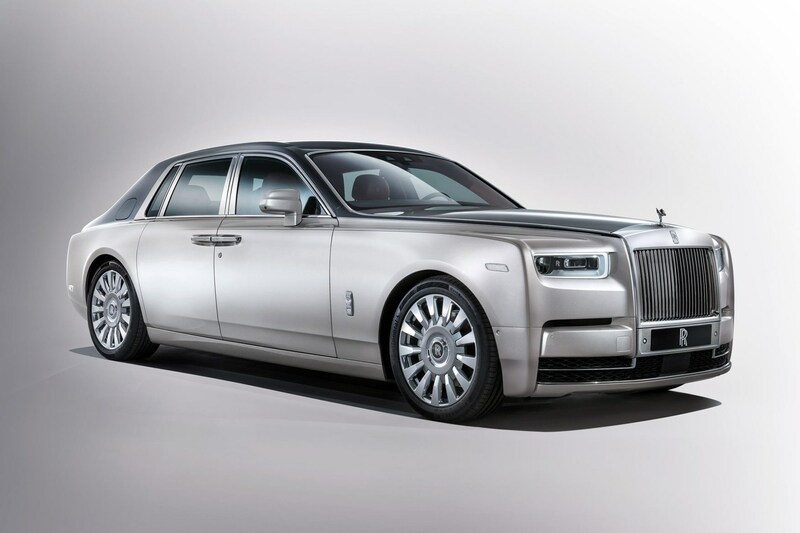 As before, the Rolls-Royce Phantom VIII is available in both short- and long-wheelbase forms, dubbed EW for Extended Wheelbase by Goodwood. It's powered by a 6.75-litre twin-turbo V12 petrol engine that develops 570hp, and is driven to the rear wheels via an eight-speed automatic gearbox. Rolls-Royce claims that when it goes on sale in 2018, the new Phantom will be the 'most silent car in the world'. The new car is largely constructed in aluminium, in an attempt to reduce weight, and improve body stiffness. Overall, the body is 30% more rigid, which in simple terms, means more refinement and suspension control. The Phantom VIII has super-comfortable self-levelling air suspension, which is adjusted constantly by continuous electronic control. The suspension is controlled actively, using a windscreen-mounted camera. 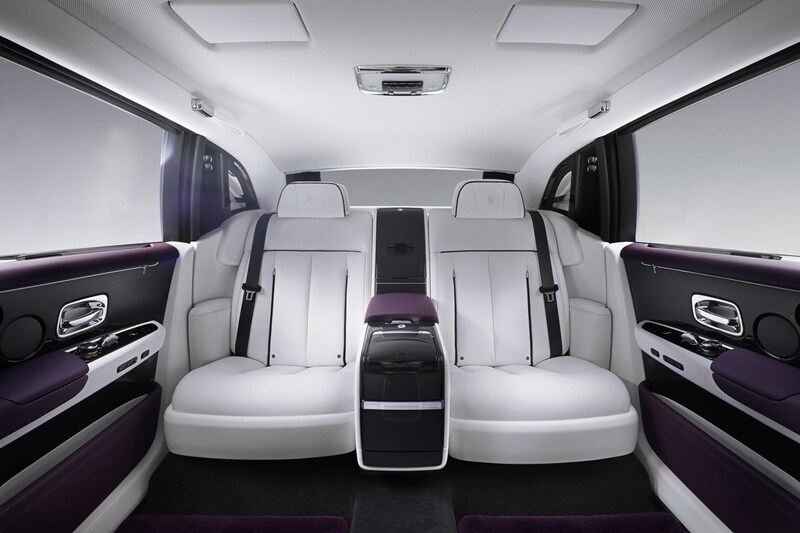 Customers get a choice of rear seat layouts – a single ‘lounge’ seat unit, or individual seats with either an occasional armrest or a fixed rear centre console. There's also a new ‘sleeping seat’. The rear seats are angled inwards, so it’s easier to chat to other occupants without straining your neck. Rolls-Royce calls its new digital dashboard system the Gallery. Its display is housed in a toughened glass panel. The dials are digital, including their ‘virtual needles’, but framed in round chrome surrounds. How is it made so quiet? More than 130kg of insulation. Double-skin alloy on the floors and primary chassis bulkhead. Will it be the best car in the world? In material terms, it's up there. We'll let you know from the driver's – and passengers' – seat later in the year. So, to find out, please stay tuned for the full Parkers Rolls-Royce Phantom review. Did you know the most popular review for the Phantom range is the Rolls-Royce Phantom Saloon review.